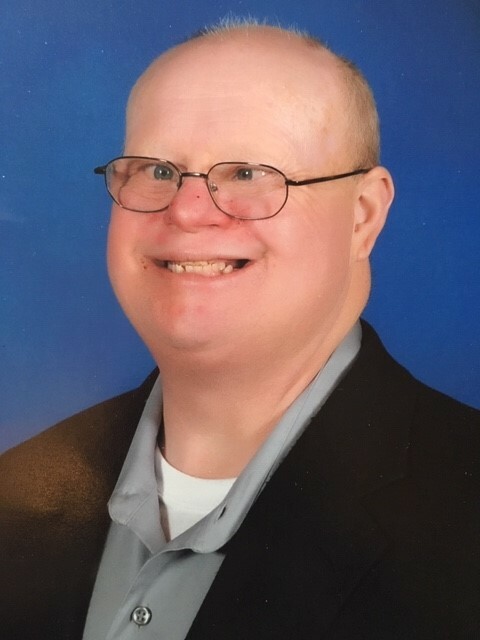 Obituary for Christopher Connell | Donald V. Borgwardt Funeral Home, P.A. On Tuesday, March 26, 2019. Brother of James, Michael, Kevin, and Nora. Chris was a man of many achievements; he was an Eagle Scout, a prize-winning dancer, and worked as a bagger at Safeway for many years. He was a source of joy to all who knew him, and we are grateful to have shared his life. We are also grateful for the loving care he received at Calmra for the last 15 years.